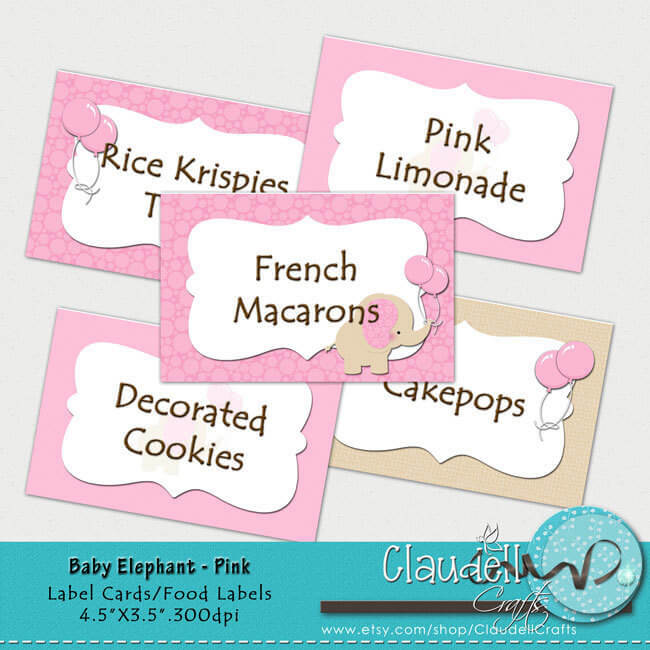 Baby shower labels are an important touch for making invitations, envelopes, keepsakes, nameplates and so much more. 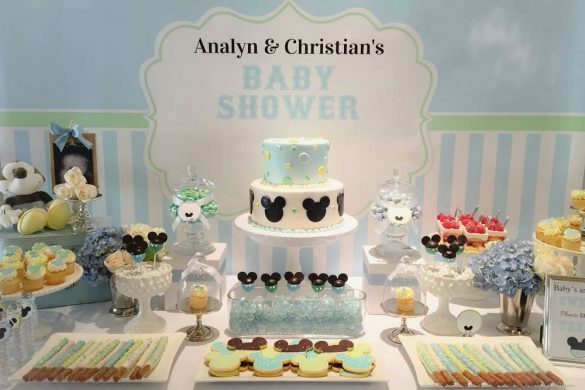 You will be able to have an organized and well-designed baby shower when you have adequately placed labels on all your baby shower items. 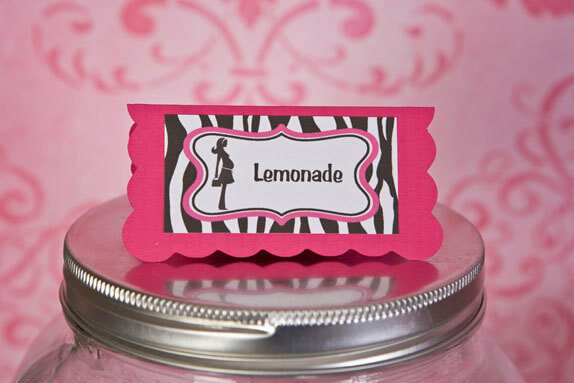 You need labels to keep things in order, including your guests! 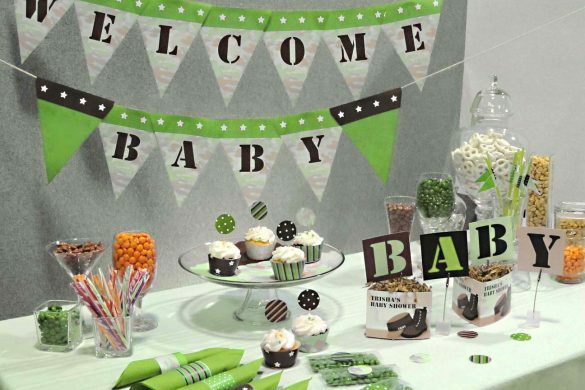 For a formal baby shower, seating arrangements need to be indicated with nameplates and/or seat labeling. 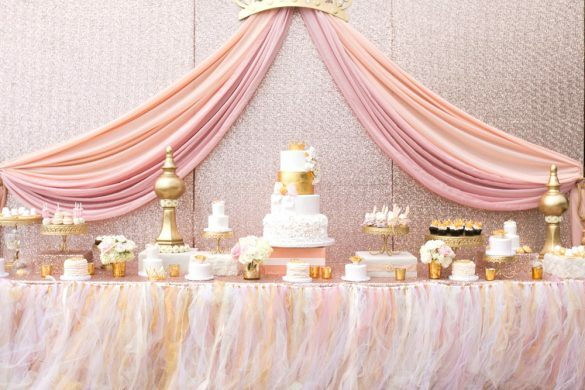 Take time to plan out the seating to ensure that all your guests are placed next to someone they can easily chat to. 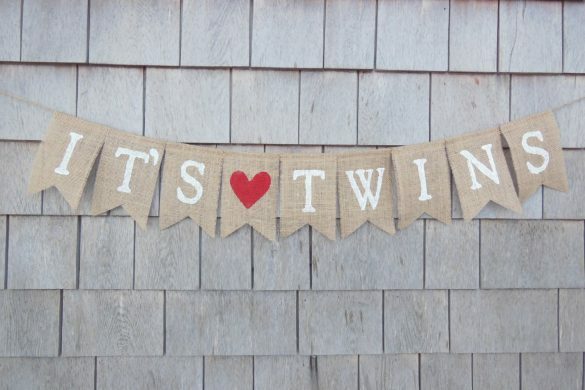 Make sure the names are spelled correctly, then check and double-check against your seating plan. 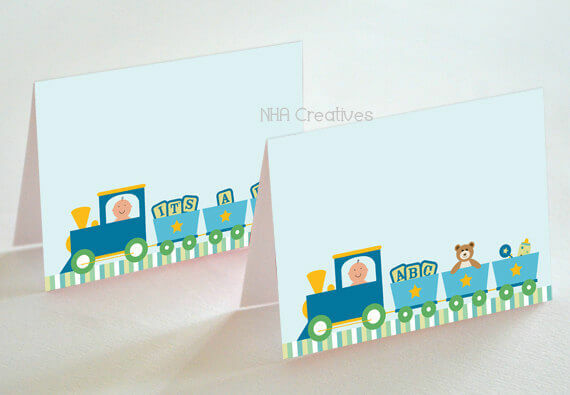 Thank you cards and favors need labels to help guests remember that these were from your event. 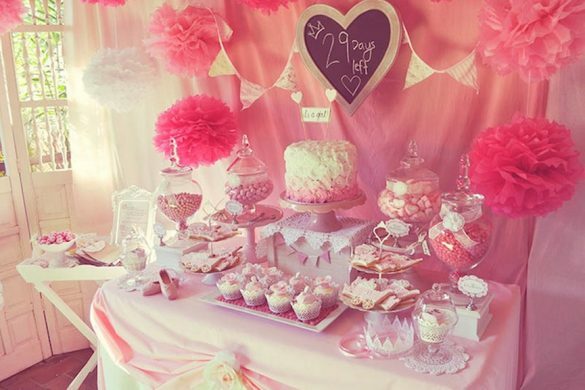 No matter what you do, there will come a time when your baby shower will just be another event. 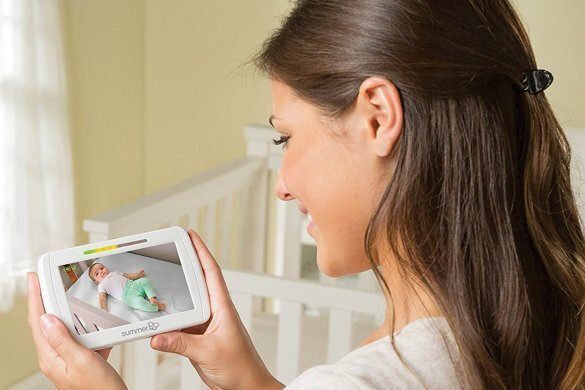 Your keepsake will just be another decoration on their shelf. 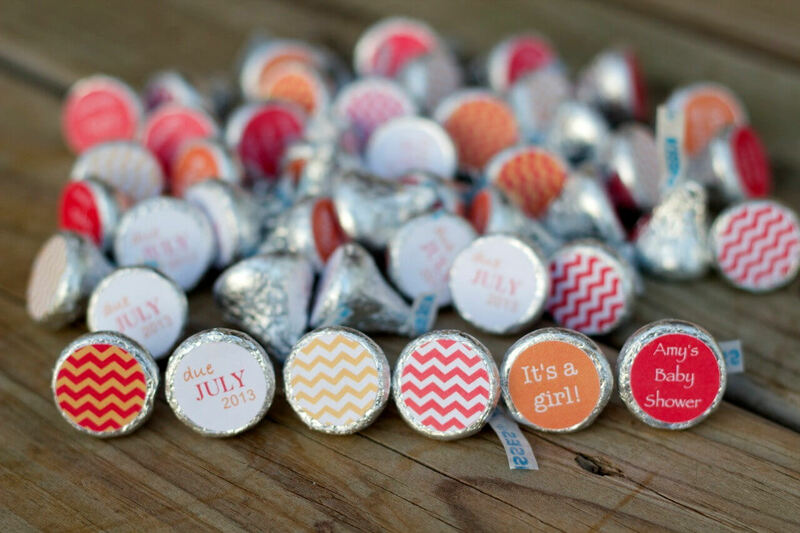 So make sure your keepsake is easily memorable by using a permanent label. 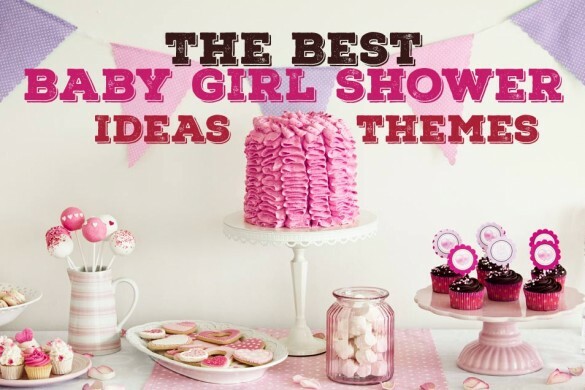 Baby shower notes are inspiring messages that can be placed in your baby shower invitations, on place cards, and your keepsakes and favors. 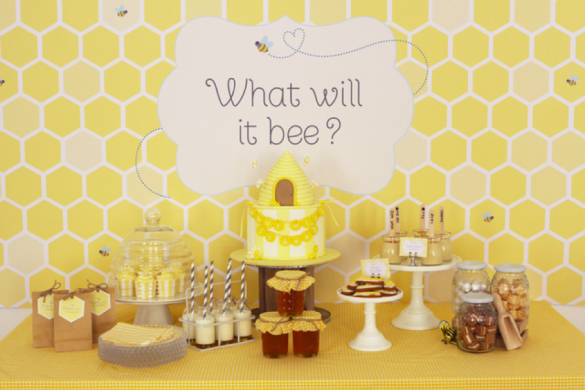 If you are preparing for your own baby shower then you should consider creating your own personalized message too! 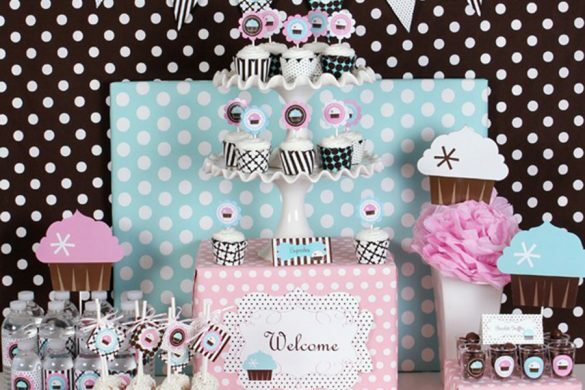 They will not just make your invitations and favors look good, but they will also inspire your guests and your family during your special event. 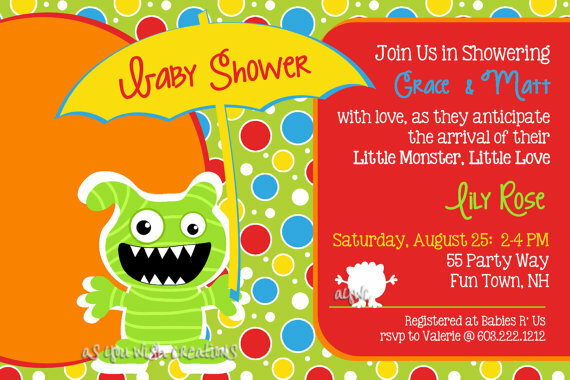 First of all, as a modern mommy or daddy, you can simply search for usable templates online to create invitations and favor notes. Most templates are available for free. 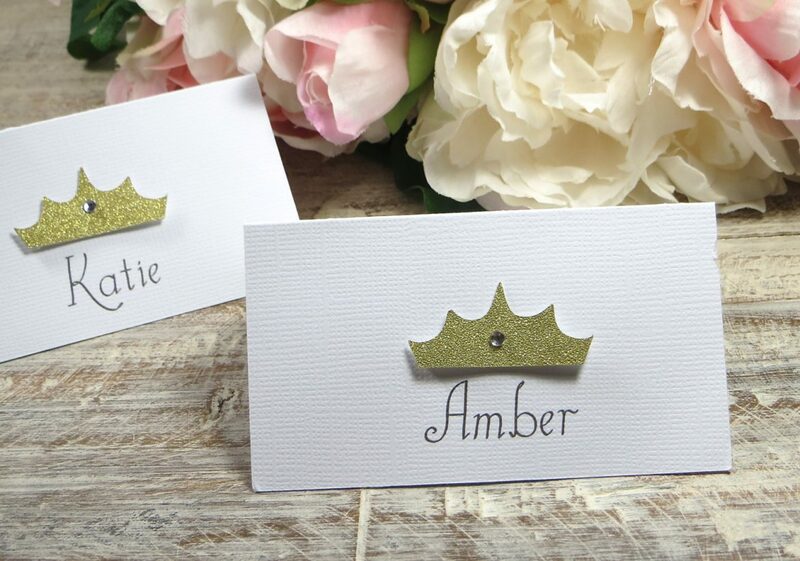 Then you simply select the design you wish to use and then place the special message that you wish to place on your invitation and then personalize the name, time and date and the venue of the event. These online template sites even help you print your notes with one click of a button! All you need to do is to connect to a printer and voila! 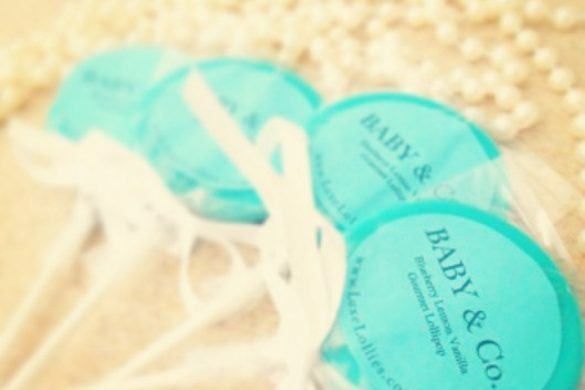 Your baby shower invitations are done in just a matter of minutes! If only your printer could fold the paper and envelopes too! And even if these templates are easy to use and printable, some hands-on mommies-to-be can choose to make their own notes. “A word of encouragement, a chuckle or two. 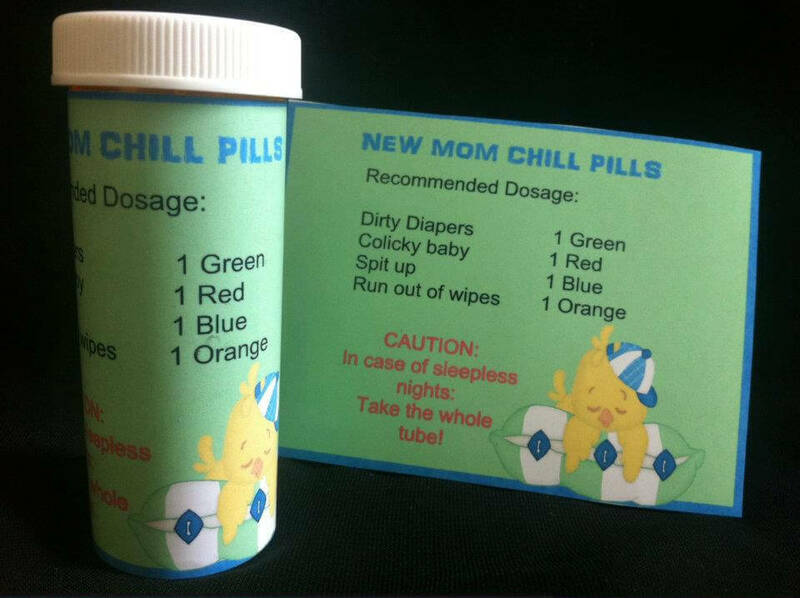 Give the new mom a note just from you. Pick up a diaper and write on the booty… Something to take (name of mom)’s mind off the doody!”. “You made all the delicate, inner parts of my body and knit me together in my mother’s womb,” from Psalm 139:13. 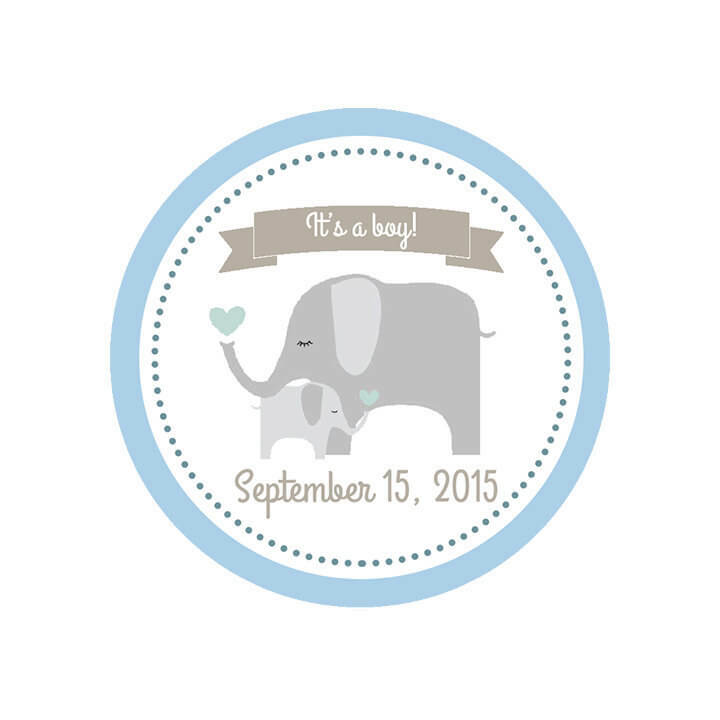 But of course, baby shower labels need to be done the right way. Most mistakes happen by sticking the wrong label on the wrong item. 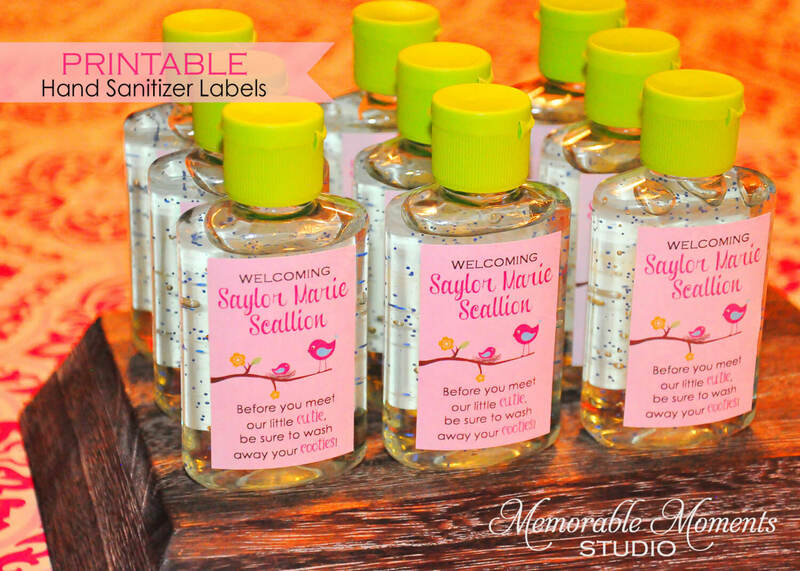 Create labels that are the right size for the item that you will be labeling. 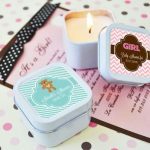 For instance, if you have decided that small aromatic candles in tin cans with lids will be your keepsake, use a small label. In fact, use two labels. Place one on top of the tin can and the other one on the front. It might be difficult with a small label, but make sure that the words are easy to read. The text that you will place on your label should be readable. 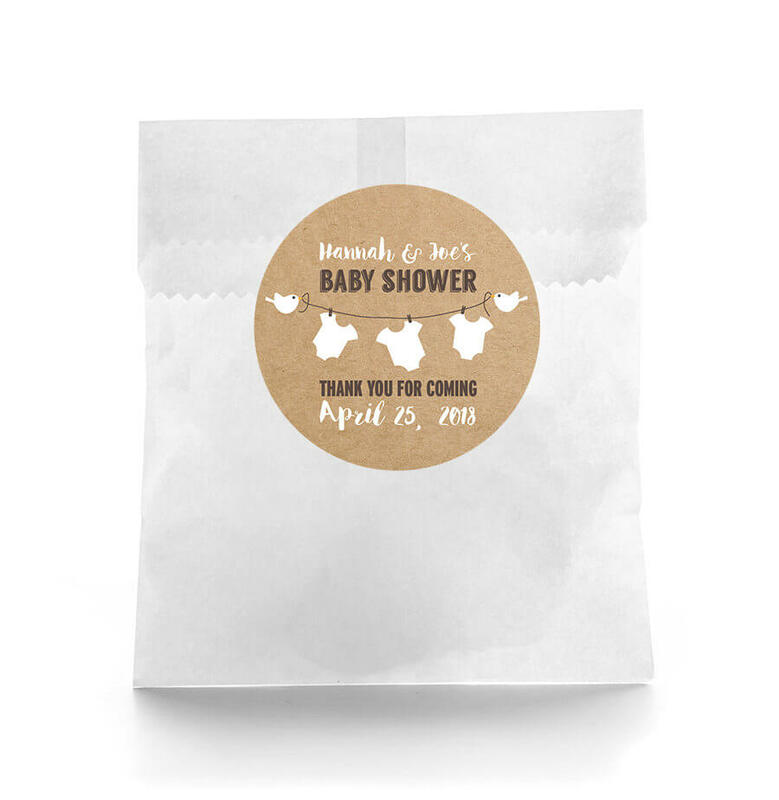 If you are using a keepsake as an invitation, then you need to make your baby shower labels especially clear and easy to understand. 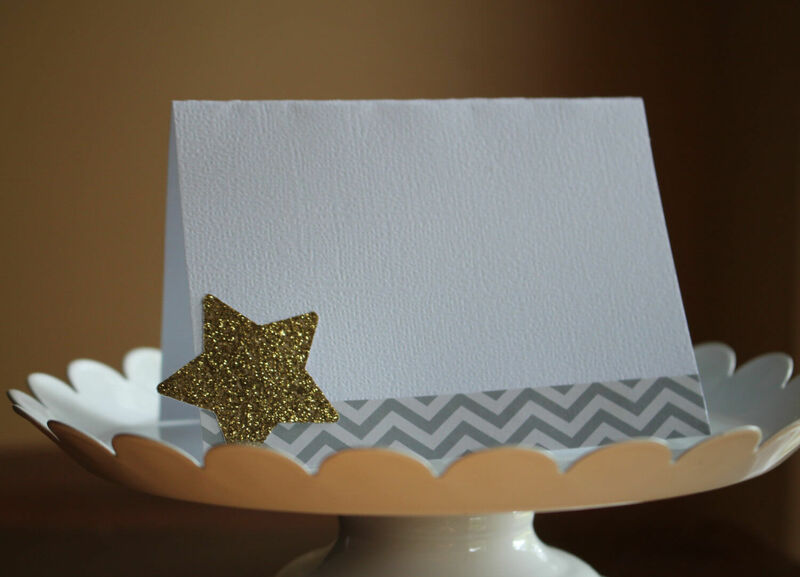 It would be best to use a standard invitation paper where you can place special details about your event. Clearly place your address, phone number, RSVP and other important information as well. 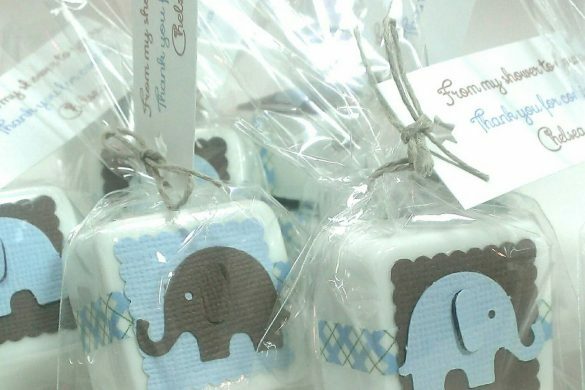 Baby shower labels do not have to cost anything. 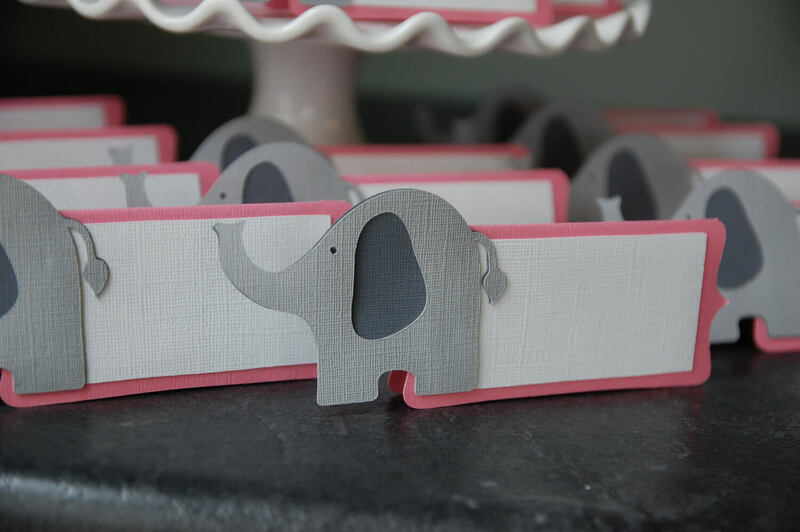 They can be made of any kind of paper and fastened with ribbon or wire. 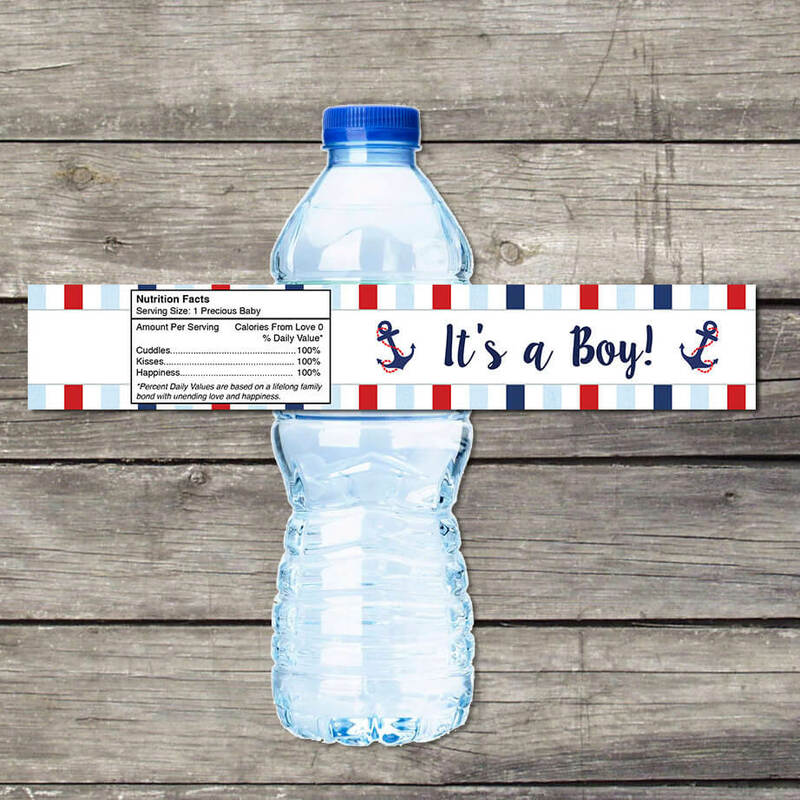 The more personalized your labels are, the more special they will be. 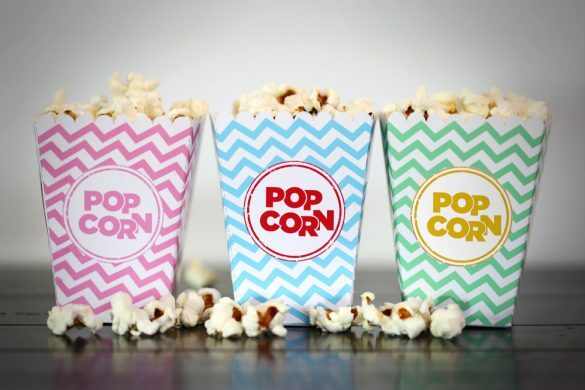 Make labels of different sizes, shapes and color. Don’t forget that your color schemes should match your theme, and this includes your labels too! 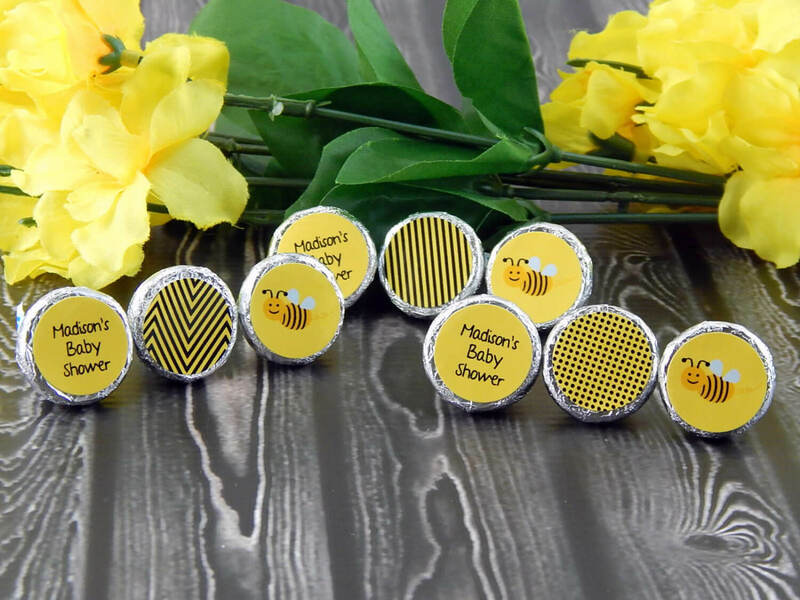 You can get really cute and custom labels printed over at mabelslabels.com. 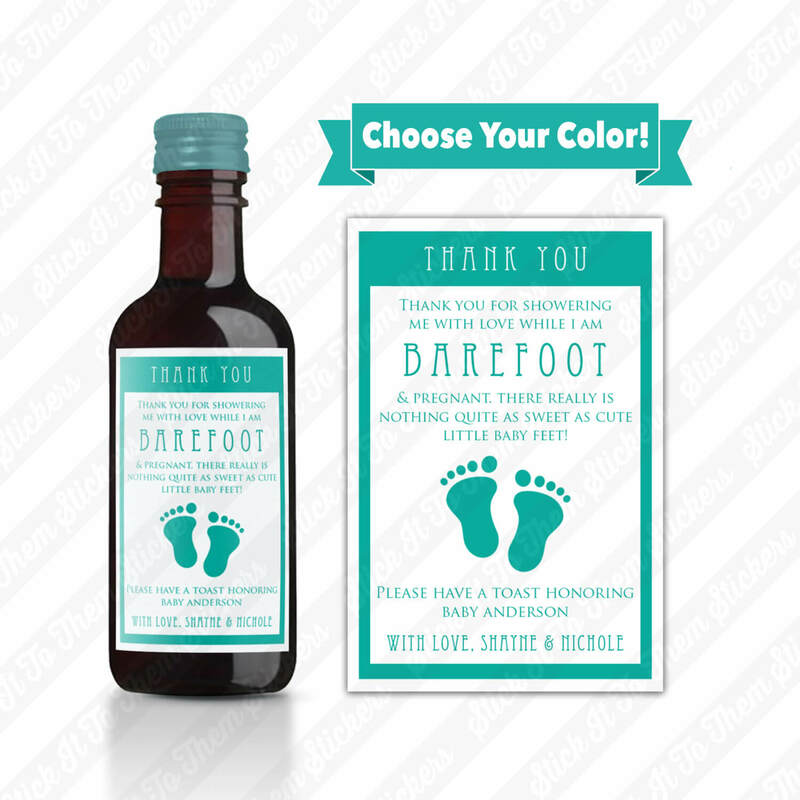 Source: Custom Boy Baby Shower Owl Hand Sanitizer Labels – Favors! !